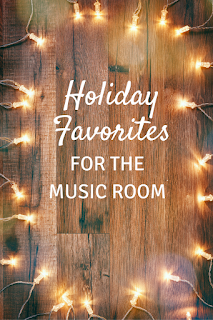 This week, my students and I are in “singalong” mode, as we get ready for the holiday singalong on Friday afternoon (see this blog post with more information about putting together a singalong.) 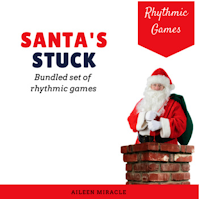 I thought I’d share some of my favorite activities and books for my winter holiday lessons. I I found it years ago at a book fair, so you might also find it in your school’s library. I’ve been using the same recording of the song by Chino Espinoza for years; you can find it on Itunes. Listening to it definitely gets me in the holiday mood! The beginning of the book has an interesting bit about Christmas traditions in Puerto Rico that you can read to your students. 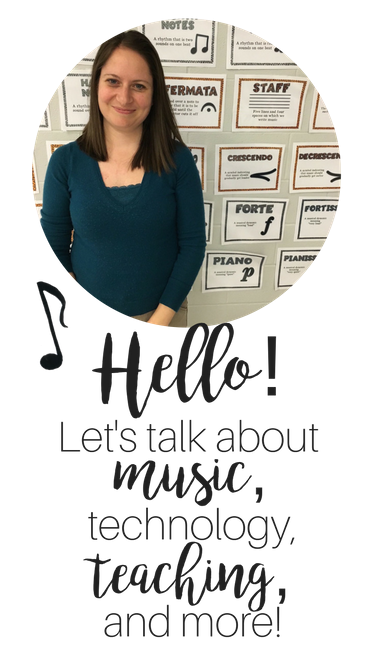 · Instruments with “Up on the housetop”: After singing this Christmas favorite, I have students listen to when I play instruments. Then, I play rhythm bells on “ho, ho, ho” and wood blocks or another wooden non-pitched instrument on “click, click, click.”. The students identify the words and instruments and then they get instruments to play. Easy but fun! Jingle Bell Dance: I found this dance on Pinterest and was very excited to use it with my 5th graders! Dreidel: After singing “S’vivon Sov Sov” or “When oh when” (a song I wrote about here) I have students make a circle around me and we play dreidel. I’ve played both with candy (the kids get one piece each after we play) and with pebbles. The kids really enjoy playing. I’m amazed by how many of them need practice spinning the dreidel! Maybe too much time playing video games and not enough time playing actual games? It’s also a good opportunity for younger students to practice their counting skills. · “The Sound of Kwanzaa”: This colorful book by Dimitrea Tokunbo and Lisa Cohen is a great introduction to Kwanzaa. Afterwards, we discuss how many nights are in Kwanzaa, Hanukkah, and Christmas, respectively. You can connect it to a Kwanzaa song or an African folk song. These are a great way to weave curriculum into the holidays, and to assess! 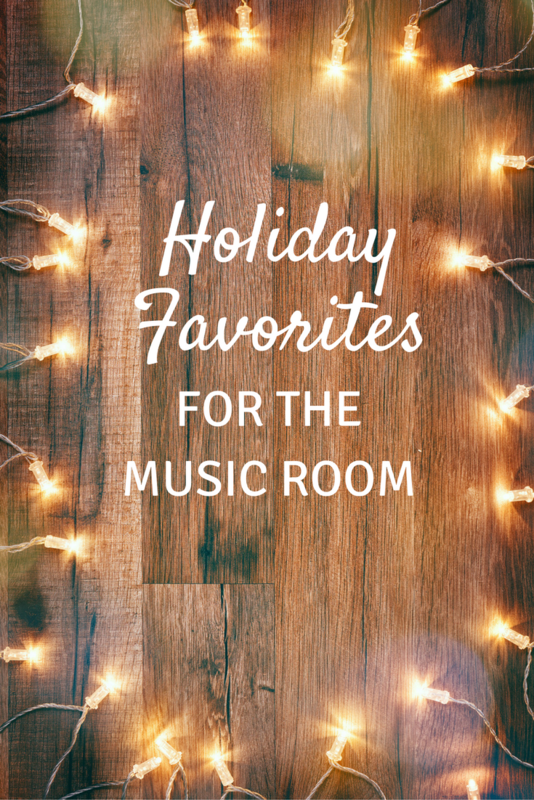 What are your favorite holiday ideas for the music room? Feel free to comment below, and Happy Holidays! 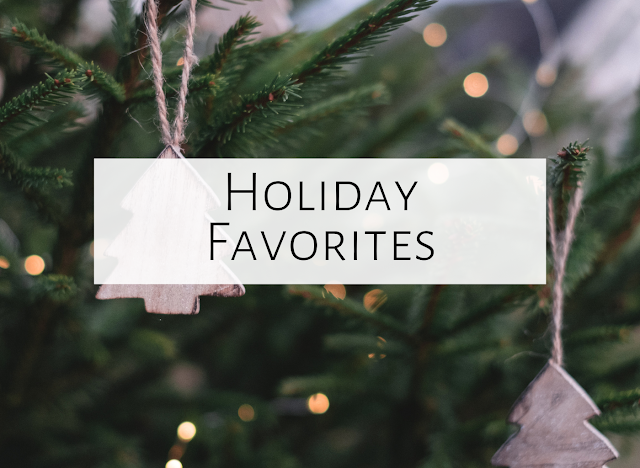 Thanks for sharing your holiday ideas!